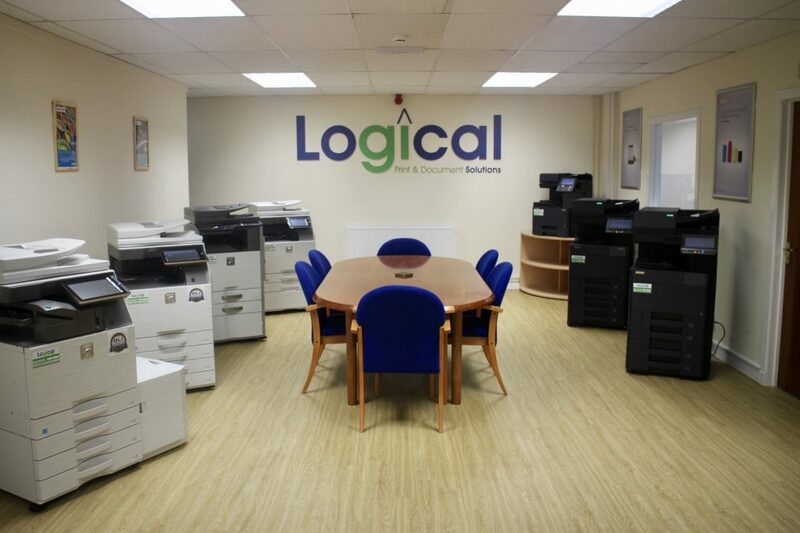 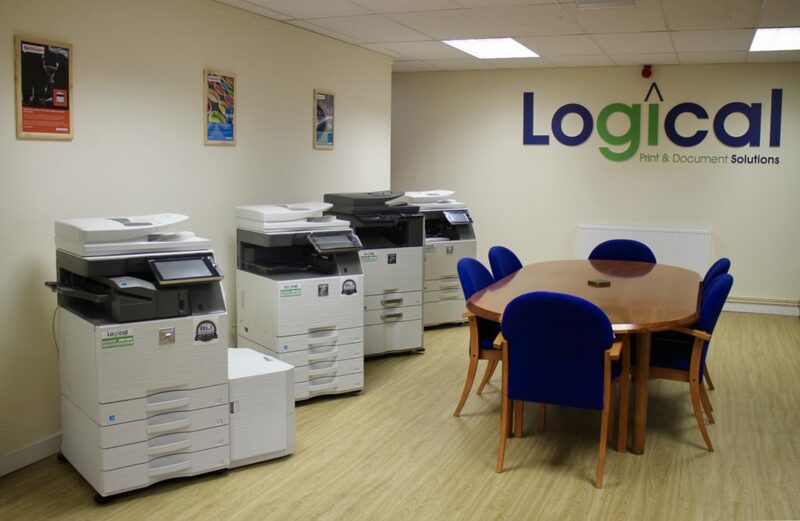 Logical is one of the leading, completely local document solutions companies in the north of Scotland. 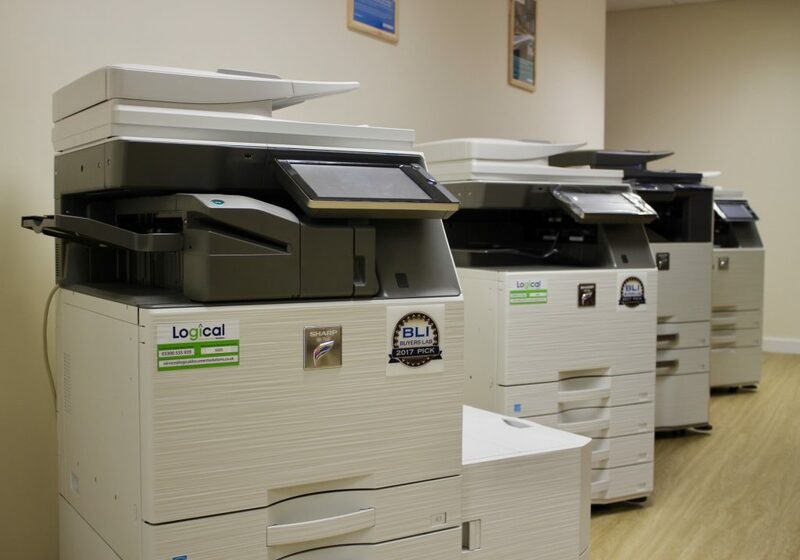 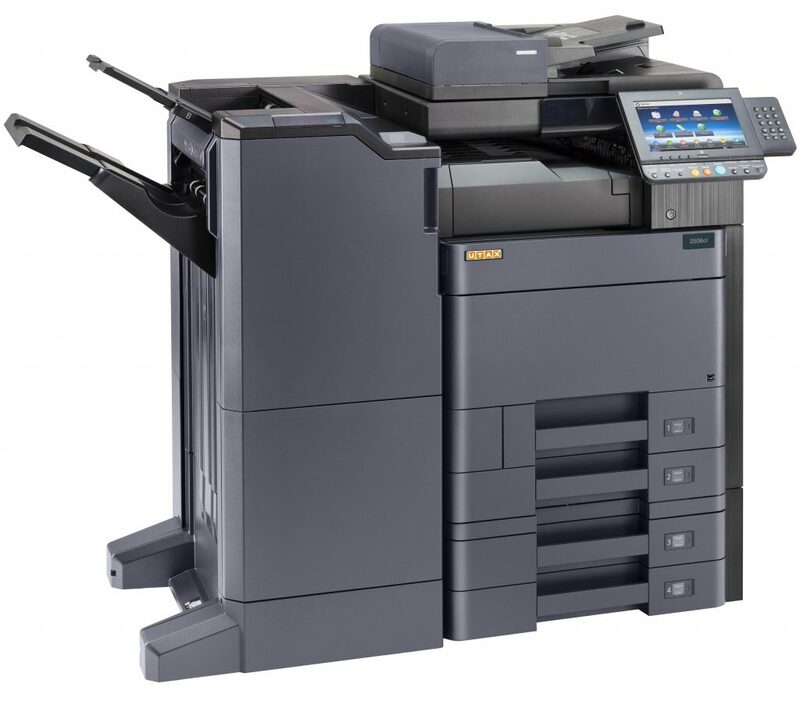 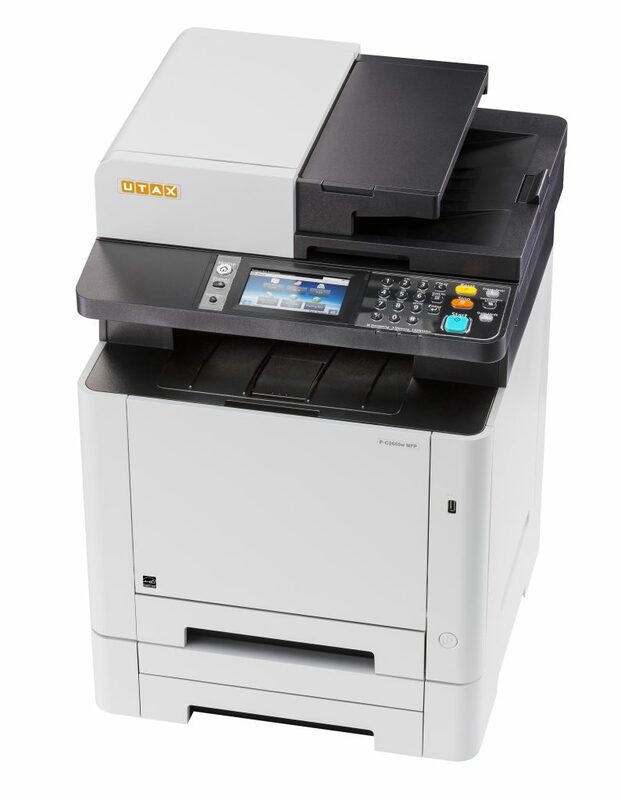 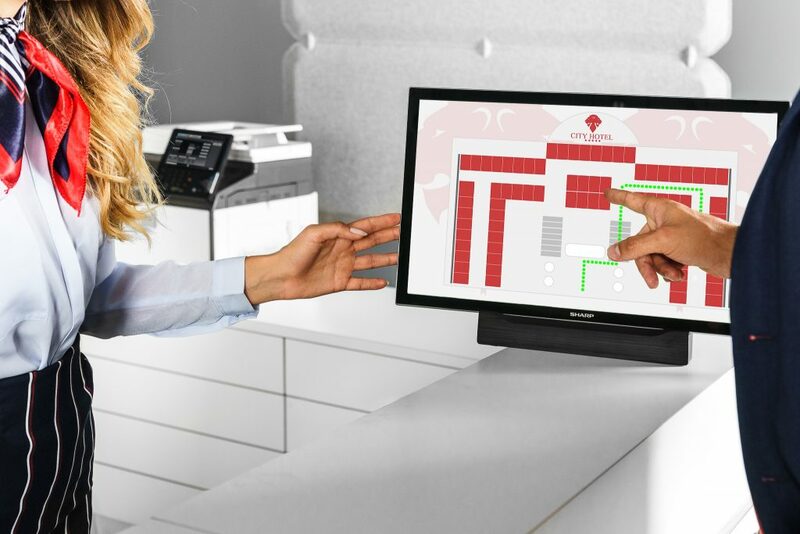 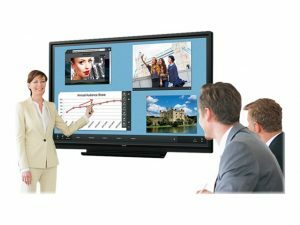 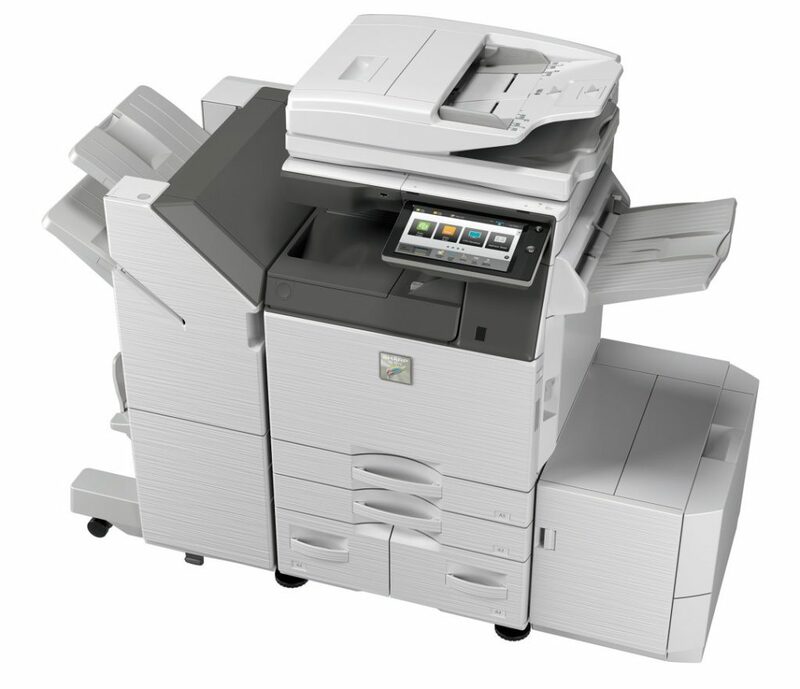 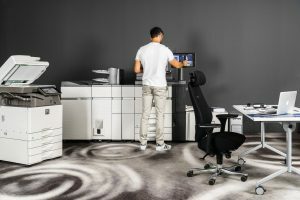 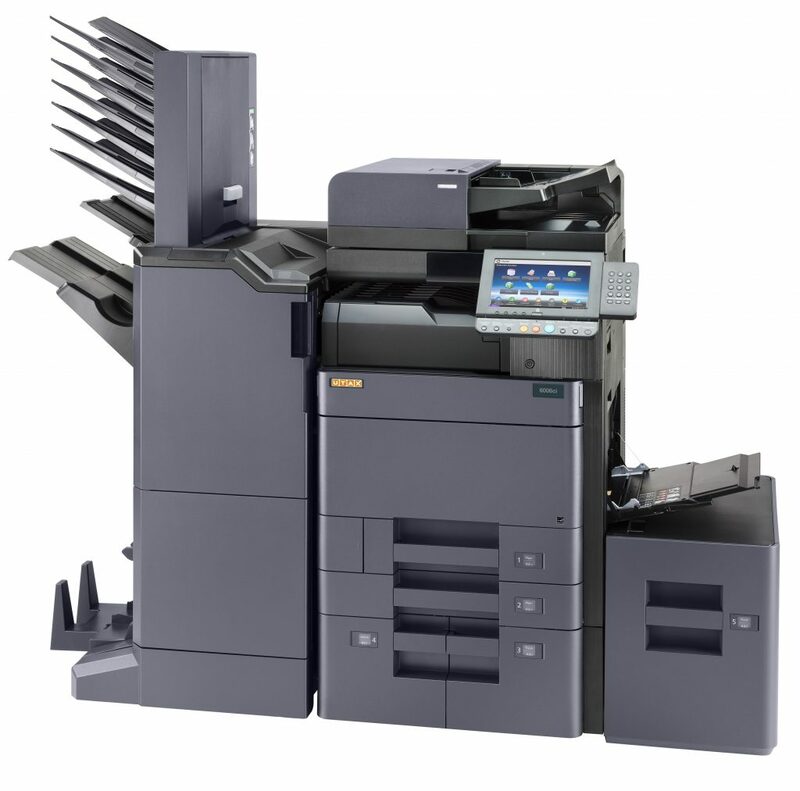 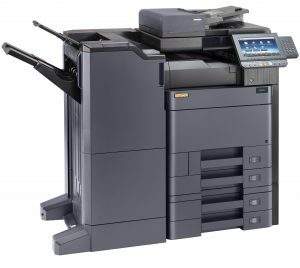 We partner direct with some of the world’s leading manufacturers which enables us to provide the most suitable print and software solutions for any business requirement. 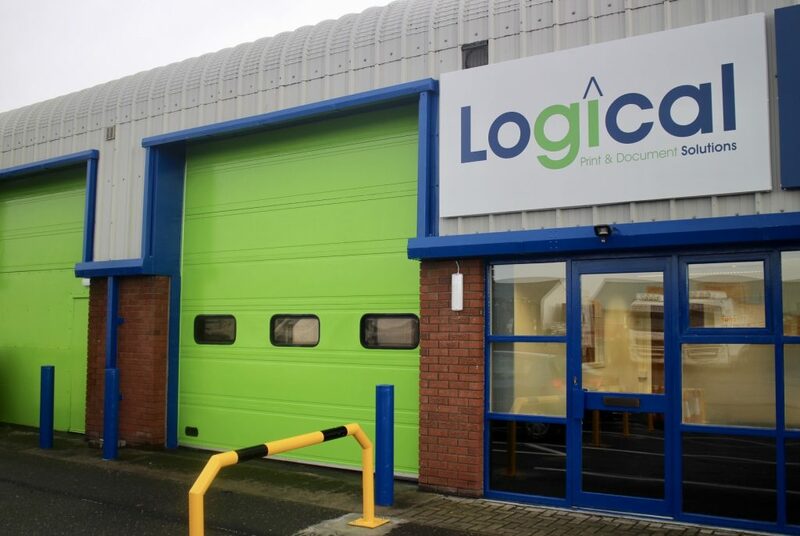 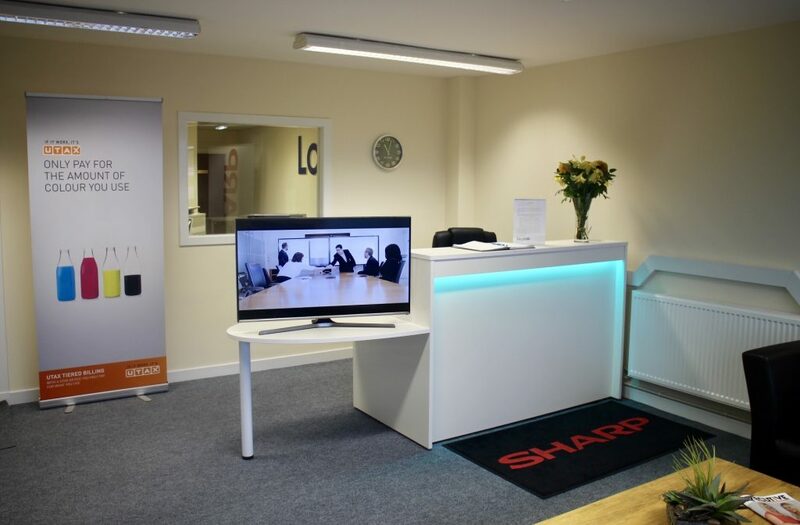 Combined with a local, dedicated first class service we guarantee that you will see the added value that a working relationship with Logical brings.